You have been admitted to the Indiana University School of Optometry, but I’m surprised to learn that you’ve not yet paid your deposit. Why am I surprised? 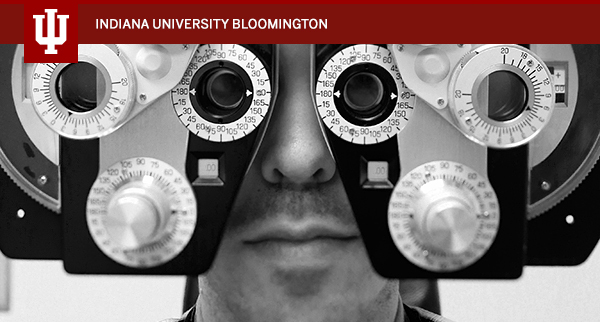 Because the Indiana University School of Optometry is a leader! member of the Class of 2023!